Check out the list below to find out if you are a San Diego City Resident. Please notice that cities like Spring Valley, El Cajon, Lakeside Etc. are not a part of the San Diego City District. 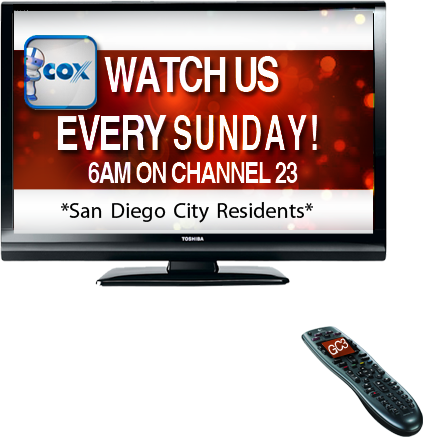 If your city is not listed, we are sorry that at this time you will not be able to watch the Cox 23 broadcast.